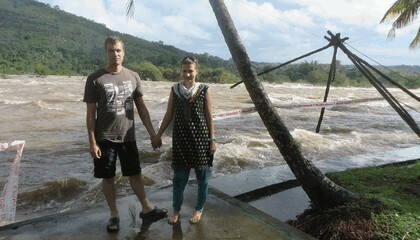 We spent 20 days in Kerala and it was an excellent experience. 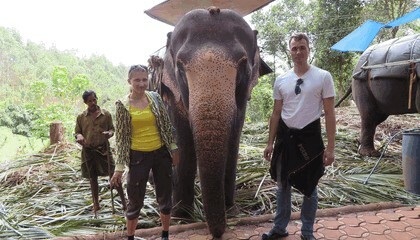 We saw a lot of beautiful things from tea plantations and Gavi lake to Atachamayam procession and Arabian sea. Thanks Iris Holidays for organizing our trip and our driver Jude for good company! It was nice to relax and not to think about booking hotels and finding a taxi. Also thanks for Russian guide Maria in Kochi at Atachamayam procession. We are very contended with our holidays.